Silicon Valley – Dropbox has announced that the email app they purchased in 2013, Mailbox, and the photo management app Carousel, will be shut down by 2016. The software developer announced on Monday that they will discontinue the use of 2 major apps; Carousel and Mailbox. 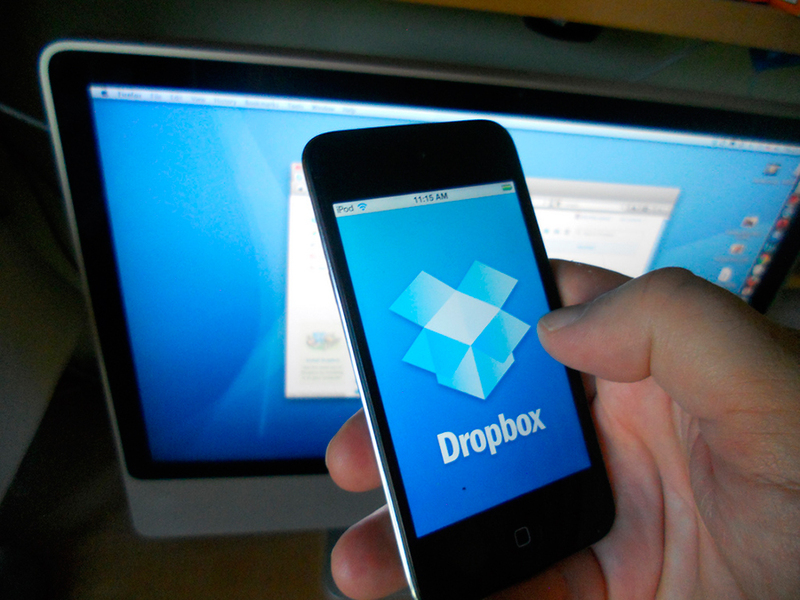 Dropbox has stated that the intention of this closure is to focus more directly on Dropbox itself and enhance its cloud storage, file synchronization, personal cloud, and client software features. The CEO of the tech company, Drew Houston claimed that both Carousel and Mailbox have created products that users love and that will continue to have an impact. However, these impacts will be taken from the key features of the apps and introduced into Dropbox. Analysts of the technological market believe that the genuine reason for the retrieve of the apps is due to high competition. Apparently, the features didn’t catch on as the company expected, and the growths of such have not been as significant as expected. Mailbox, which was acquired in 2013, will shut down February 26th. On the other hand, the photo gallery app Carousel which launched in 2014 will officially be closed on March 31st. Dropbox has given more time to Carousel in order for its users to download their photos and save them anywhere they wish. “If you have conversations or shared albums you want to save from Carousel, we’ll provide a simple export tool early next year,” the company noted. Nonetheless, the data from both apps will remain in Dropbox. The apps have encountered high competition from big rivals. Both Android and iOS abandoned the Mailbox feature earlier this year, and the company’s Twitter account has even been quiet. Third-party emailing apps such as Google’s Inbox and Microsoft’s Outlook have grown on the time management and swiping feature that Mailbox introduced, making Dropbox’s innovations no longer relevant. Carousel has also faced intense competition from Google and Apple. Google Photos and Apple Photos have made Carousel seem quite useless, as they are also stored in the cloud and have no major difference.